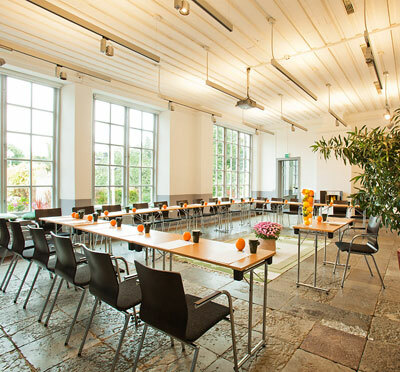 - the ideal framework for your meeting - inspiring 18th century setting. 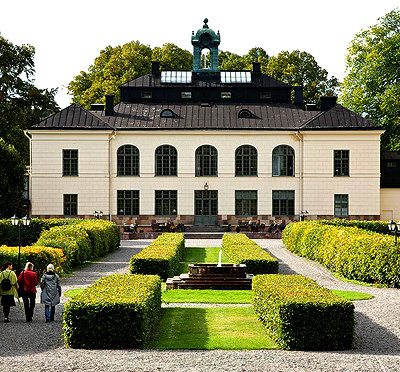 The castle is embedded in the greenery of Judarnskogen. - a convenient location - easily accessed with own underground station, large free parking space. 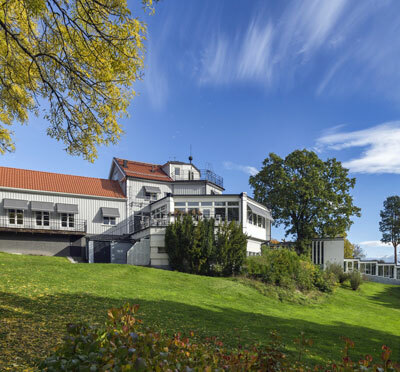 Rural feel and seclusion. - thrilling culinary experiences - high-class kitchen with good wines from our wine cellar. 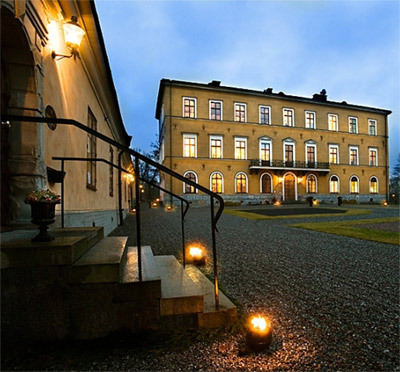 - the right atmosphere - personal approach in a charismatic castle. 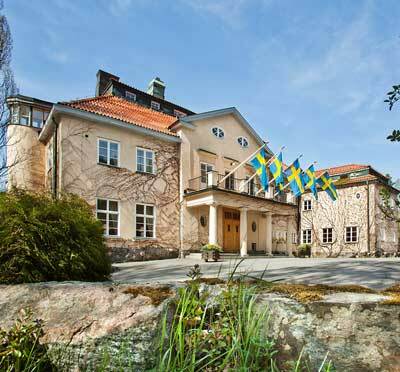 Many praiseworthy details with rooms greatly characterised by the castle. 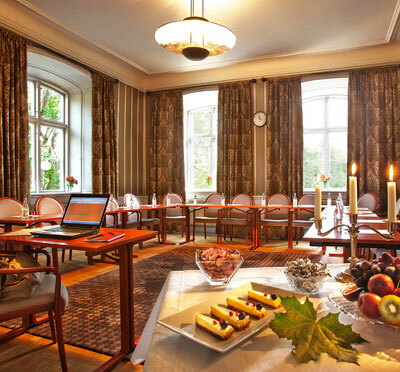 Welcome to a new meeting experience at Akeshofs Slott! 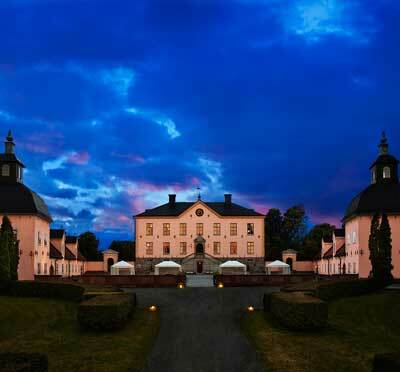 Have you been to Åkeshofs Slott - Stockholm Meeting Selection and want to give your own comments?